In today's episode, John Di Lemme Talks About Strategic Coaching vs. FTD’s Billion Dollar Loss! Learn how not to make the same mistakes in your own business! 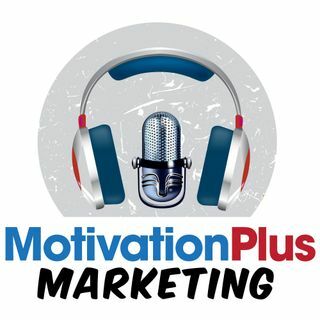 Subscribe to John Di Lemme's Podcast to receive daily teachings on success, motivation, and marketing. To discover more about how John Di Lemme's 17+ year proven track record of success with his clients can take your results to the next level, Call or Text (561) 847 - 3467 or Email John@GiantGoals.com to find out more ... Maggiori informazioni now!